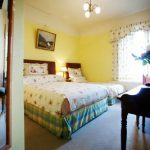 Holidays in Inishowen - Bed and Breakfast Inishowen | Westbrook House B&B, Buncrana, Inishowen, Co Donegal. 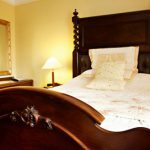 3* B&B accommodation in Buncrana, Inishowen, Co Donegal. Buncrana, Inishowen, Co Donegal, Ireland. Warm hospitality awaits each guest of Westbrook House. 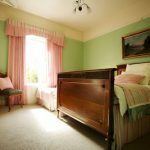 Guests will feel welcome in this lovely, comfortable home, where every room is a delightful, pleasurable retreat. 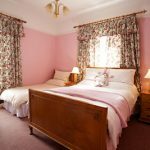 Each of our spacious guest rooms has a unique ambiance and is thoughtfully designed for your comfort and quiet relaxation, with cosy and comfortable beds. 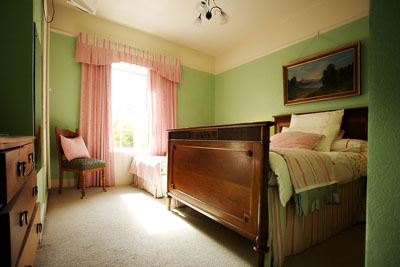 All rooms have private bathrooms generously appointed with soft, fluffy towels and fine soap and toiletries. Also provided are extra blankets for cold nights and tea making facilities. 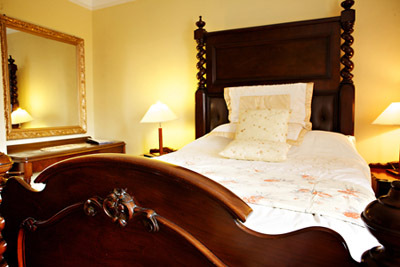 We are always on hand to supply anything else that you may need during your stay. 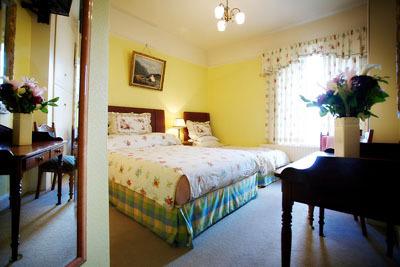 Family Room: €30 - €37.50 per person sharing. Child supplement negotiable. All prices include full Irish breakfast. Check-in is available from 12:00 noon. Late check-in service is available. Check-out is by 12 noon. Full payment for accommodation to be paid on departure. Below are a few links that you might find helpful for your time in Inishowen and Buncrana. Check out our Facebook page to keep track of special offers throughout the year! 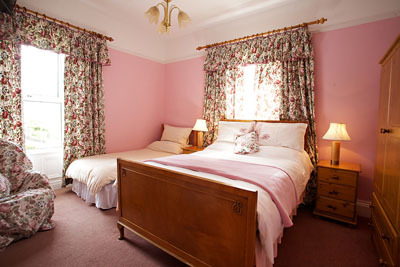 © 2011 Westbrook House B&B, Buncrana, Inishowen, Co Donegal. All right reserved.